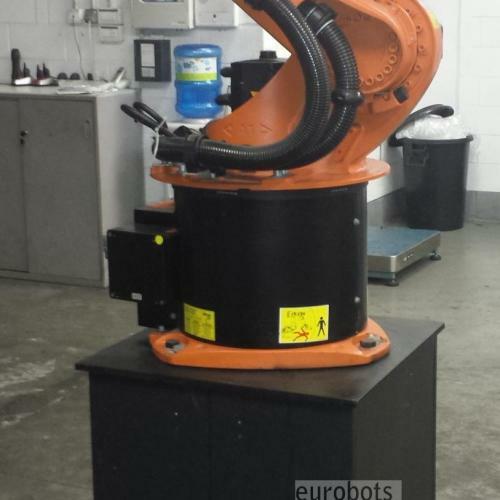 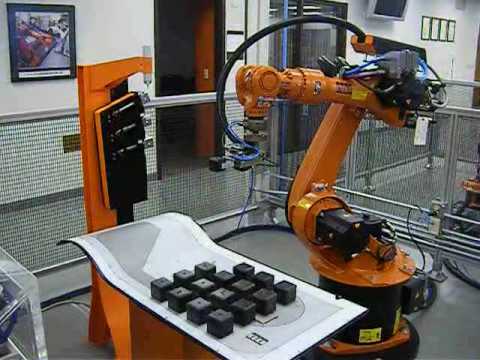 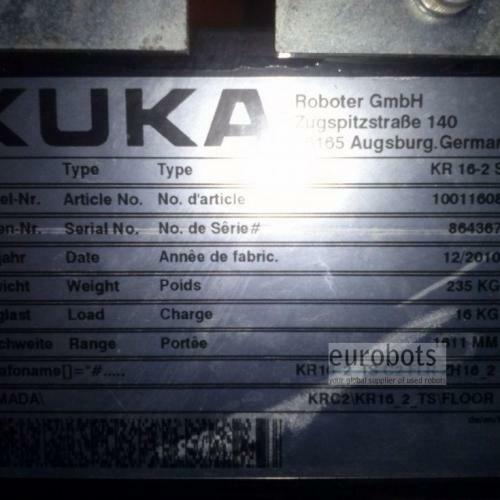 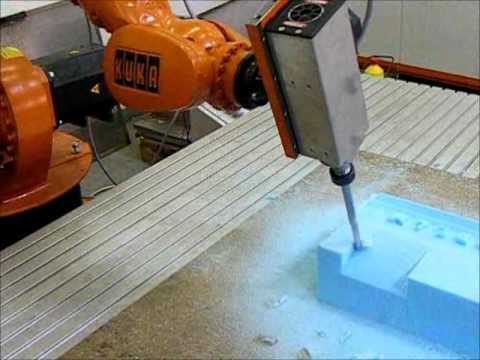 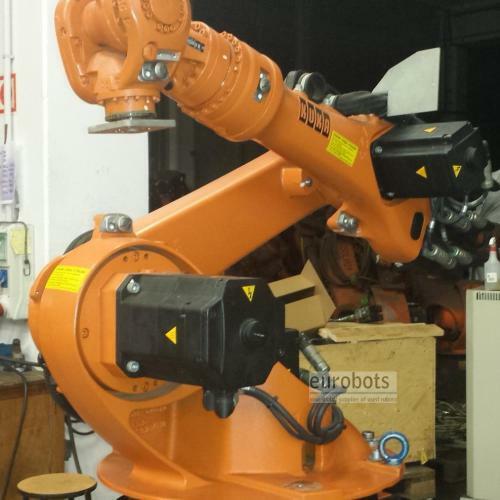 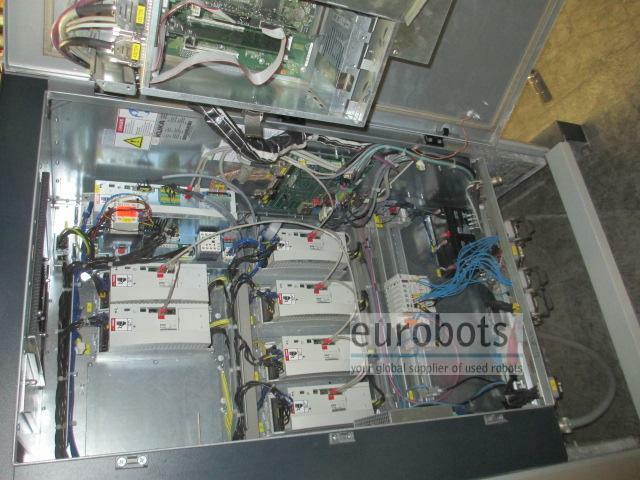 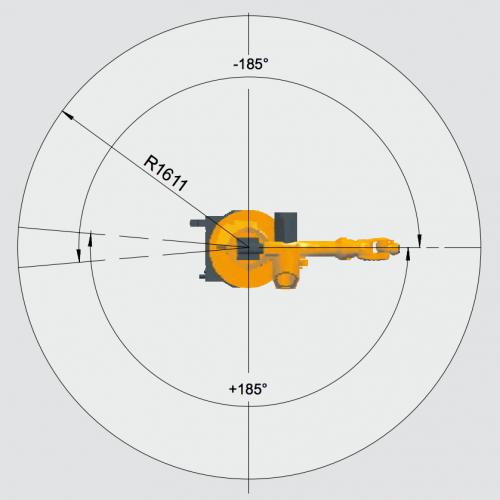 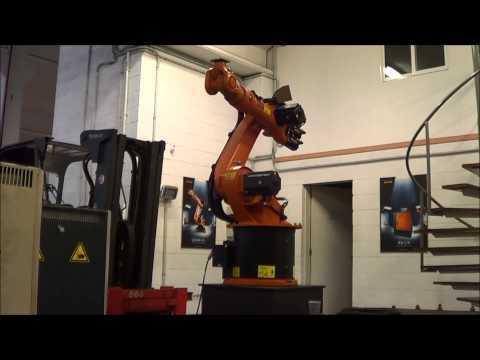 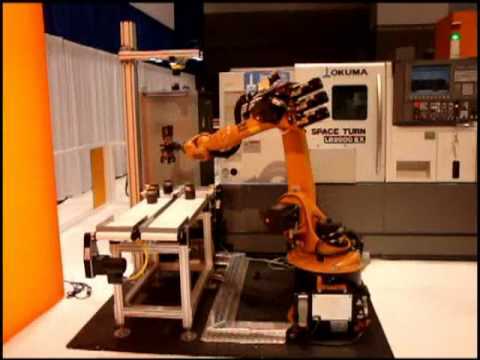 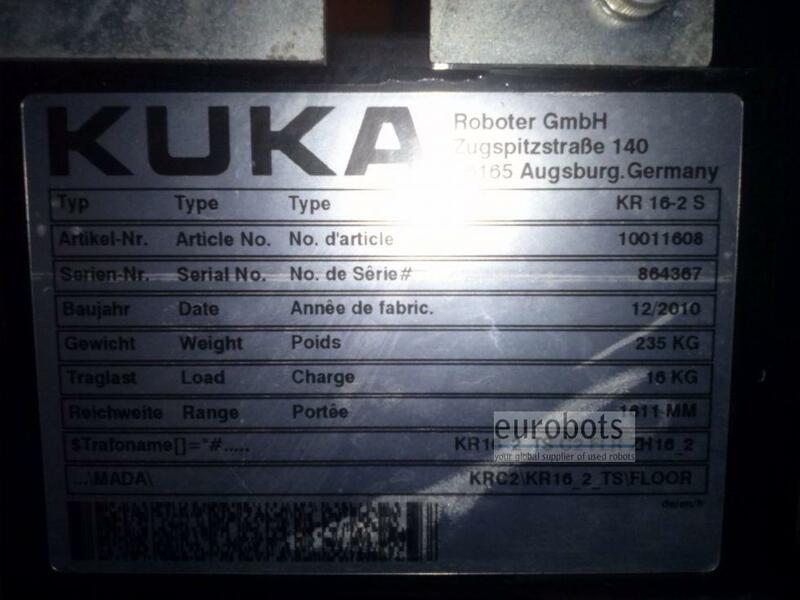 6 axis industrial robot. 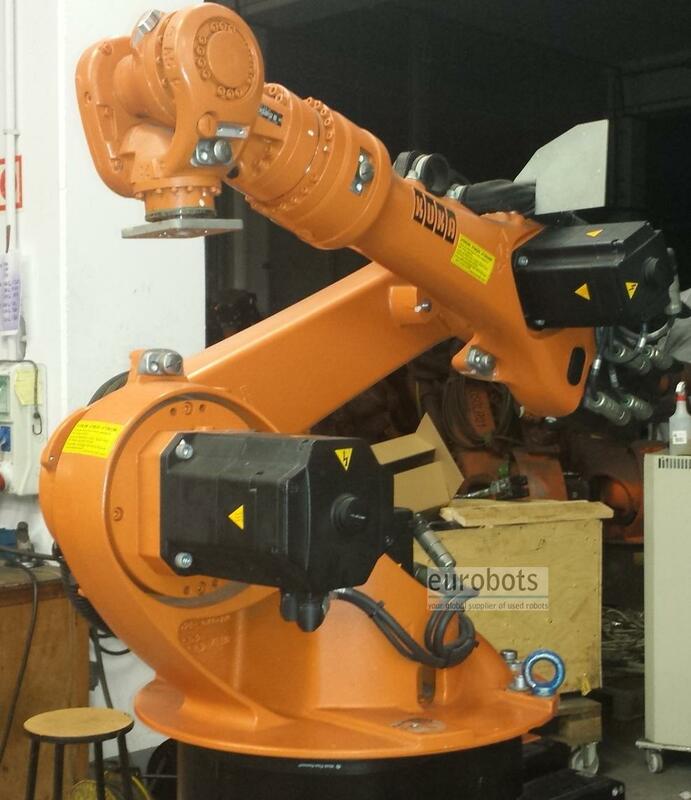 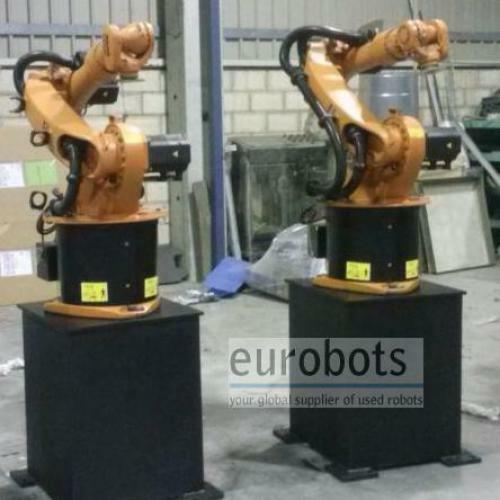 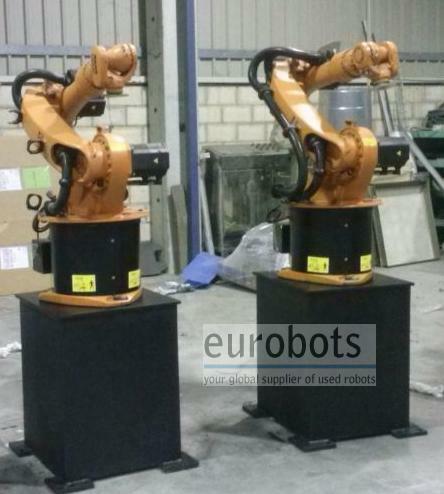 Fast and accurate robot suitable for general handling short cycle time operations, arc welding and machining. Evolution of the famous KR 15-2. 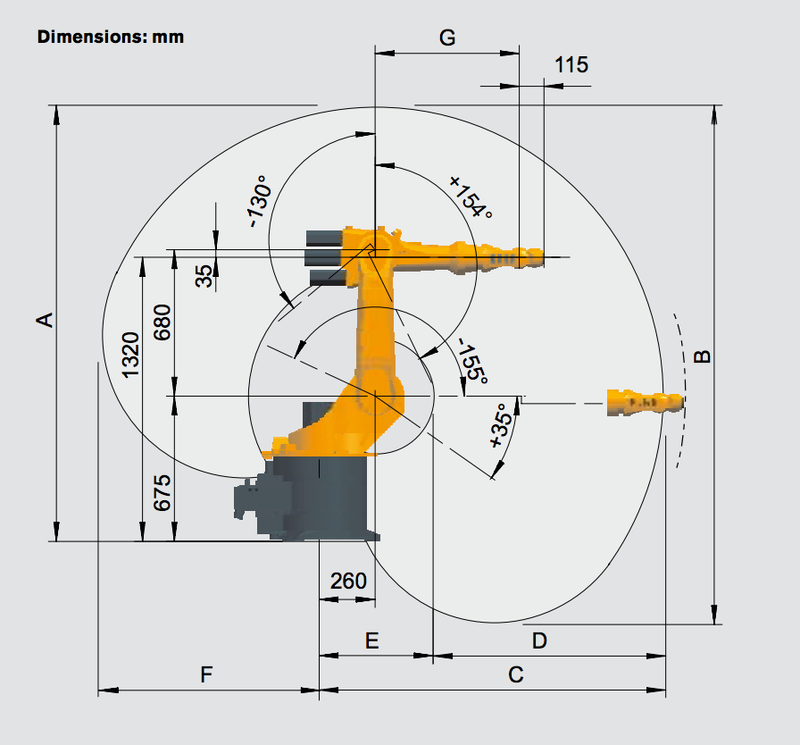 Mechanical transmission in the hand making it faster in the central hand. 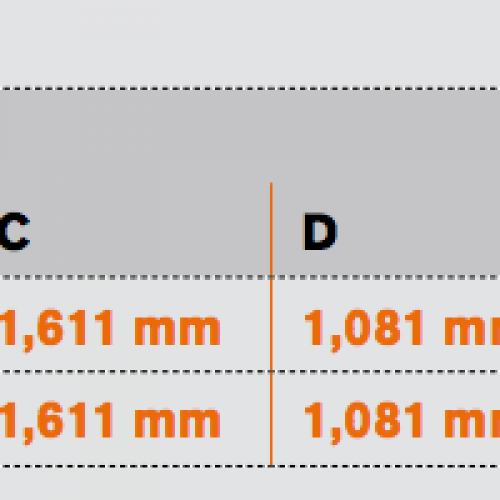 It is lighter and also faster in the first 3 axis than its predecessor.